Help us build structures for children's church throughout Africa. It is very common when visiting churches in Africa to see children being taught under a tree or in the shade of the church building. One of the needs most often mentioned by churches is the need for adequate space for children’s ministry. Churches need a place out of the rain and the sun where they can gather kids together and teach them God’s word. By helping to build a children’s church structure you are helping to provide for that need. Not only does this project meet that specific need but it is also done in such a way that it encourages churches to be involved themselves and look for solutions on their own. 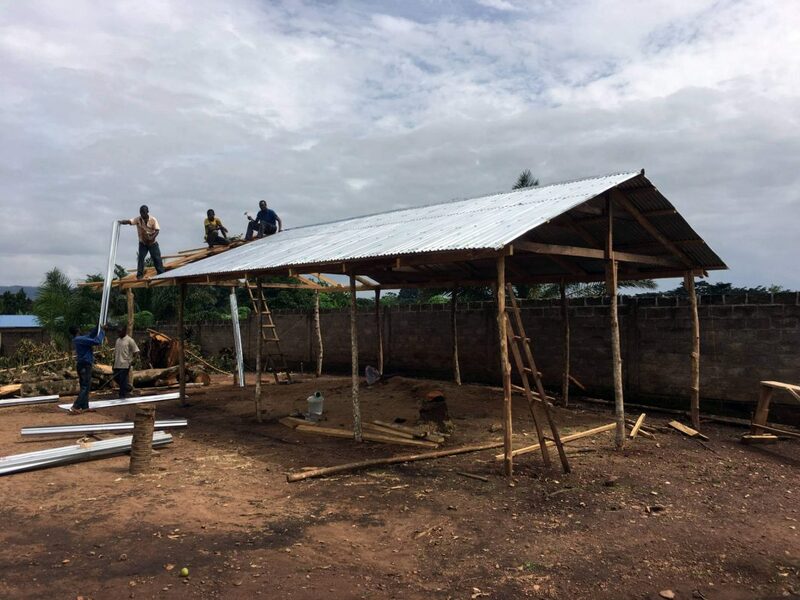 The goal of this project is not just roofs, it is to change the mentality and attitudes of pastors and leaders to where they begin to consider how they can creatively meet this need for space on their own. Now is the time to encourage the church to provide adequate places and spaces for ministry to children. In some countries, $2,000 will build two structures. Africa’s Children is a ministry of the AG World Missions.